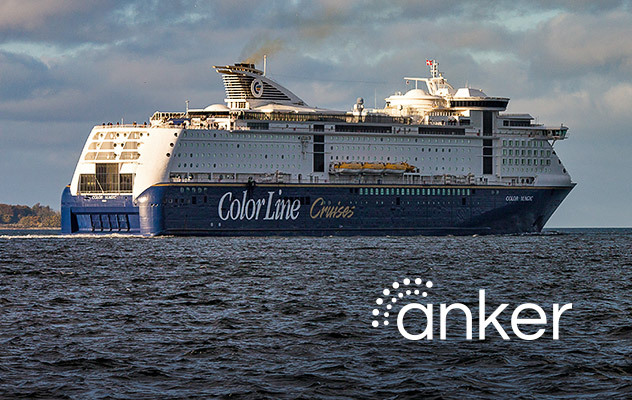 We deliver connectivity solutions for all maritime segments – from the smallest fishing boat to the largest ferry. Reliable communication at sea is rapidly becoming a necessity for all maritime sectors. The connected vessel enables ships to be integrated into shipping companies’ IT infrastructure. In turn this facilitates remote monitoring and control, optimizing maintenance schedules and fuel consumption. 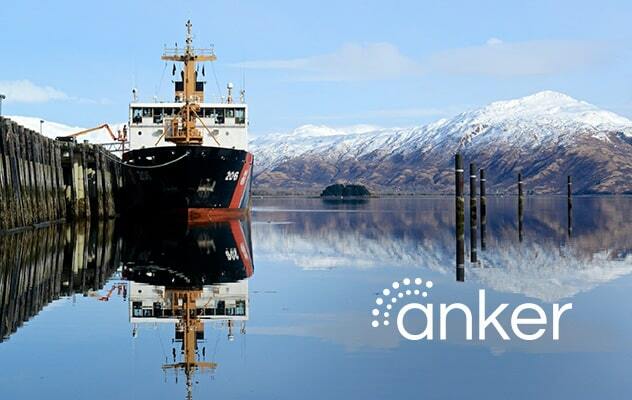 Nowadays onboard crew expect to be connected much the same way they are connected on land, and maritime VSAT connectivity is often a must to retain crew. Telenor Satellite’s maritime service portfolio includes standard pre-packaged service profiles as well as customised profiles allowing our customers to tailor the service to very specific needs. Connect by satellite anywhere in the world. Contact us to find out more or to locate your nearest reseller. View our Ka and Ku-band services maps at 1°West.